On October 6, 1991, the Chicago Cubs played the last game of a routinely underwhelming regular season. They went 77-83, placed fourth in their division, and missed out on the playoffs. For Cubs fans, it was just a drop in the bucket, another sun-drenched summer of baseball cut short before the postseason. 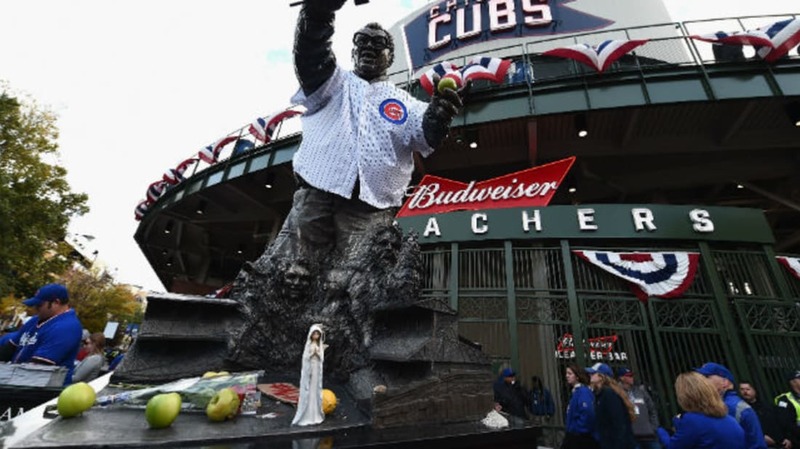 Sure enough, just as God made green apples, the Cubs did one better and actually won the World Series last night, ending 108 years of "waiting 'til next year." Congrats, Harry. You were right.